This annual report covers activities during the first nine months of the center. In 2015, 14 projects were initiated in CtrlAQUA, whereas for 2016 a portfolio of 18 projects was approved by the Board. In this report, we present summaries of the research in each of the projects in 2015. 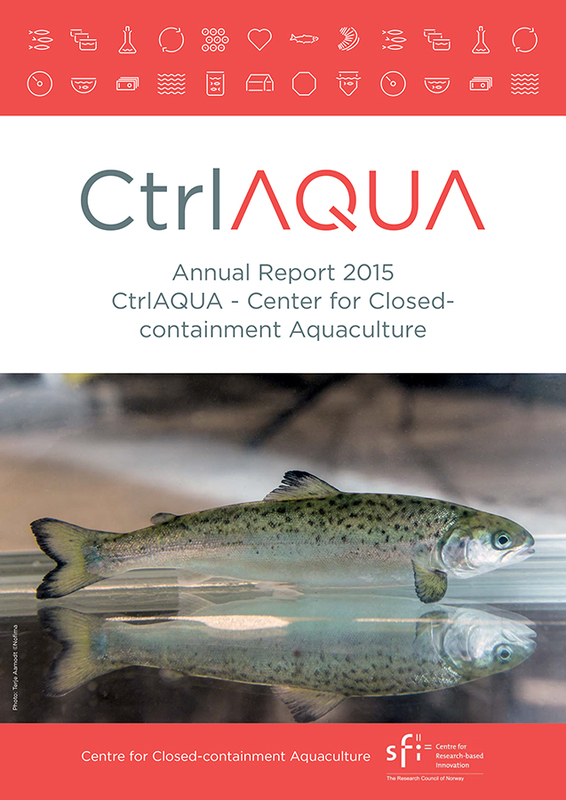 If you’d like a printed version of the annual report to be sent to you, please email ctrlaqua@nofima.no.